We are a small, hobby kennel, breeding Labrador Retrievers in Comer, AL. 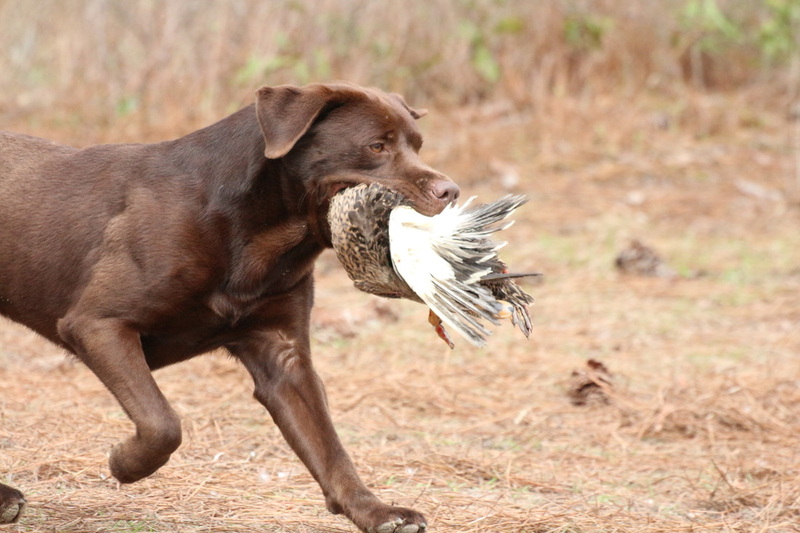 Our goal is to produce healthy, black chocolate, and yellow, hunting Labradors for ourselves and others to enjoy. We do our best to produce healthy puppies by completing health clearances for each breeding dog. We compete with our dogs in hunt tests and strive to have each dog earn hunting titles. 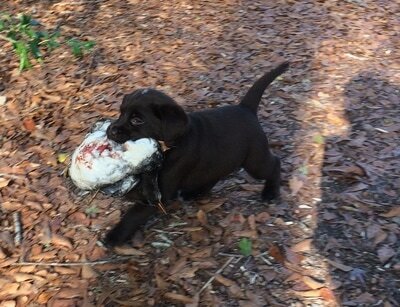 We will have Lab puppies only occasionally. Our stance on dilute dogs (silver, charcoal, champagne) is the same as Labrador Retriever Club Inc., the AKC parent club for Labradors; they are the result of cross breeding and should not be bred. These colors are not within the breed standard and are associated with certain increased health risks. Our Services: We breed Labradors and have puppies available at times. Stud service is also available for approved females. We are available to build websites using the Weebly website builder program utilizing the Designer Platform. This enables clients to update their own website after it is built. We will help you learn to maintain the website, or we can maintain it for you. Please call or e-mail for pricing and more information.